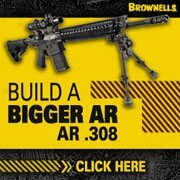 LR-308 308AR AR10 AR15 Compatibility– The large platform AR rifles are a great source of confusion and mystery for folks looking to get into the .308 AR world. The number one question being are the parts from a standard AR15 compatible with the Armalite AR10 and DPMS LR-308? Well if only it was a simple yes or no question. 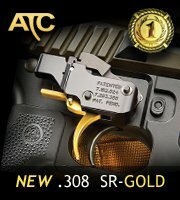 The fact of the matter is the LR-308 and AR10 aren’t even completely interchangeable. Hopefully in the paragraphs that follow we can sort all of this out. Update: As we head in to 2012 there are simply too many brands and variations to list on this page. While i will use it for the most basic of questions I suggest visiting the forum for up to date information. Barrels – While the barrels are the same the barrel extension and the threads of the barrel nut are not. 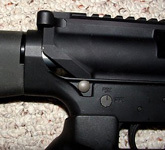 Bolt Carrier Group – The bolt carriers are interchangeable if used as a complete unit. You cannot interchange the bolts by themselves. Magazines – Magazines are not compatible. 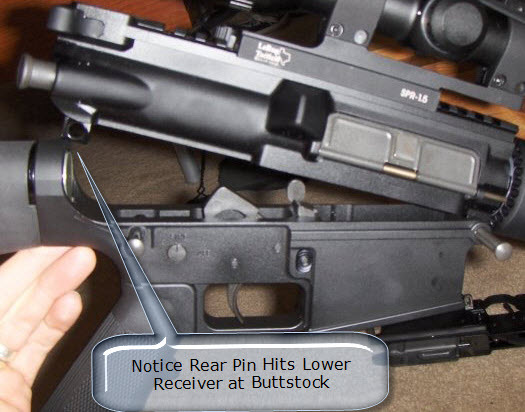 Furthermore If you have a LR-308 based platform from a manufacturer other than DPMS you need to be certain what magazines your lower receiver accepts. 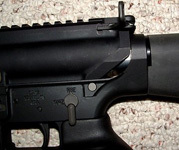 There are variations that accept FN FAL, H&K G3 and possibly other magazines.